Welcome! 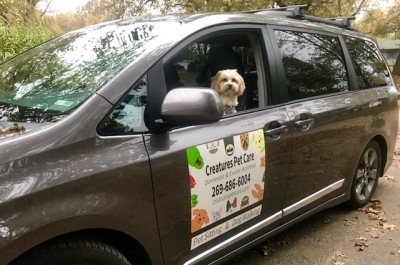 Please use the form below, the Pet Taxi New Client Form, to provide some information about you and your pets. This will help me thoroughly prepare to transport your pets in comfort and safety. Please also read our Pet Taxi Policies, prior to completing the form below. 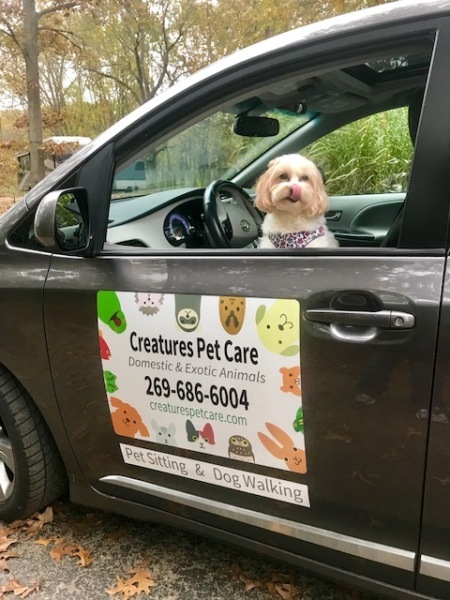 When will you require pet taxi services? Have any of your pets ever bitten? If so, please explain. If applicable, how should I access your home? 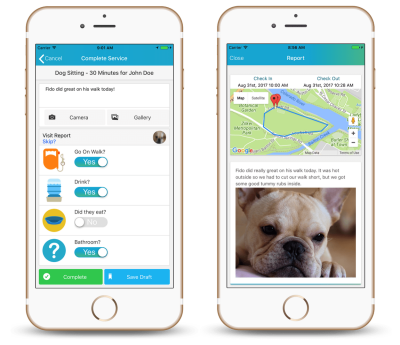 Pet #1: Where will I find your pet at pick up, and put your pet at drop off? Pet #2: Where will I find your pet at pick up, and put your pet at drop off? Pet #1: How should your pet transported? Crate or seatbelt harness? Pet #1: Does your pet have problems riding in a car? If yes, describe. Pet #2: Does your pet have problems riding in a car? If yes, describe. Pet #2: How should your pet transported? Crate or seatbelt harness? Please enter "YES" if you have read and agree to our Pet Taxi Policies. written confimation from us via email or text.